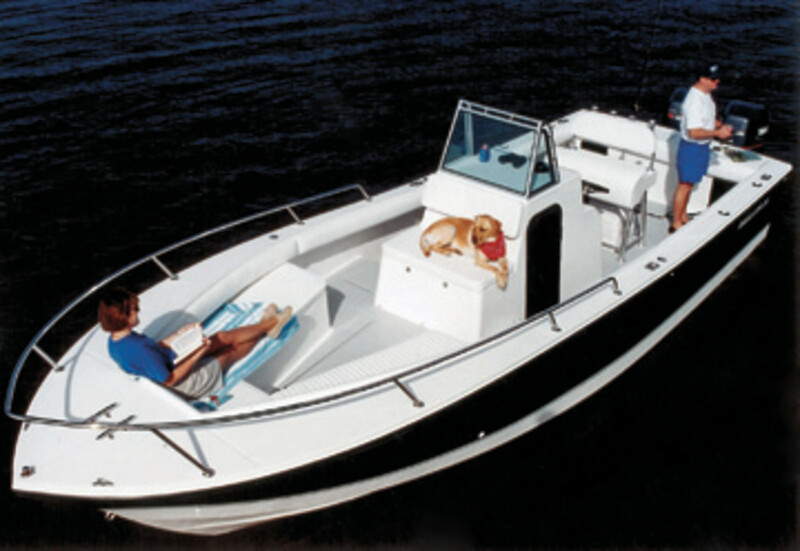 Anytime Joan or Owen Maxwell sees a bag of Cheetos, they think about their legendary Regulator 26 center console. That’s right. The husband and wife launched their business 25 years ago from a building that had previously housed a snack distribution company. “The first time we turned on the heat, the whole place smelled like Cheetos,” Joan Maxwell recalls. They’re experts at it now. The Maxwells built their business — and their reputation — on building high-quality center consoles that deliver one of the softest rides around. 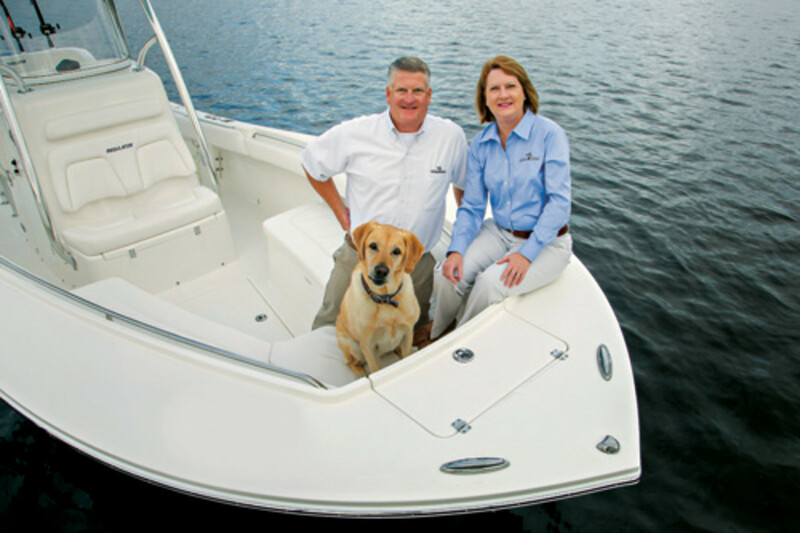 Through the 2013 model year, the Edenton, N.C., company has built 3,646 boats from 21 to 34 feet. Its smallest boat comes in at 24 feet and the largest at 34 feet. 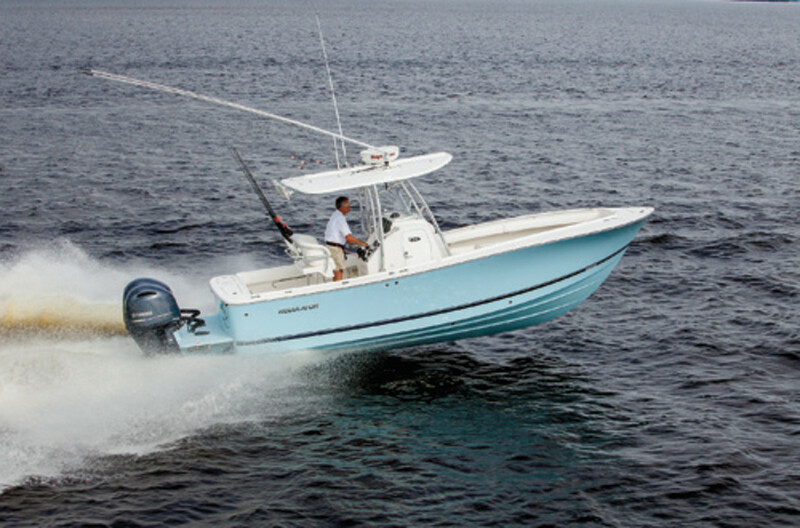 Regulator has 24 production years under its belt for an average of 152 boats a year. The company pumped out 352 boats in 2005 — its peak — and its work force topped out in 2008 at 160. Today, Regulator employs 80 people and will build 127 boats for model year 2013. The company operates out of a main building that houses production facilities and offices; a second building is used for storage. Total square feet: 68,000. The boat that started it all was the legendary Regulator 26 — a no-nonsense deep-vee wave-piercer that put Regulator on the chart. The company has built 1,525 26s since its introduction in 1990. Sales had been declining, too. “And we didn’t think creating a whole new model and calling it a 26 would really get potential buyers’ attention,” she says. With Regulator’s addition of a 28 in 2011, the company needed to offer consumers reasons “to buy up and down,” says Joan. The 26 was too close in price and size, so customers would simply buy a 28. It was more expensive to build the 26 than the other boats because of a complicated interior stringer and bulkhead grid, says Joan. Also, new product sells. They wanted to give the consumer more than just an updated 26 with a new deck. “If we were going to invest the $750,000 to $1 million in tooling, we wanted to make sure that the consumer clearly understood that this is a new model — not a revamp but new from the keel up,” she says. Construction is simpler and takes less time. “An easier boat to build is an easier boat to build correctly,” says Codega. For the Maxwells, Grady-White president Kris Carroll filled that role. 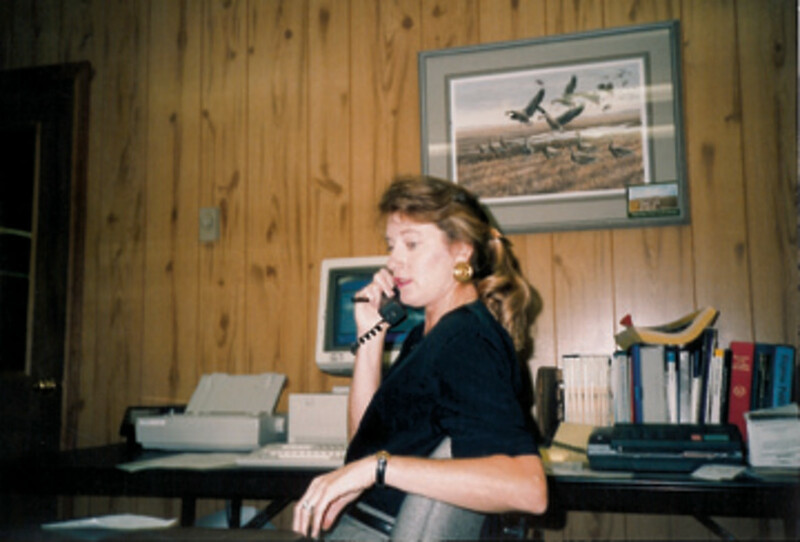 “She was helpful in giving us an understanding of how a good company should be run, with good people and a strong vision,” says Joan. In the next few years, Regulator plans to step up new-product development. “We see a Regulator in the 40s in our future,” says Joan. “We are heavily budgeted for planning and product development. We realize we have a good product and a good reputation, but we have not done a good job making sure the public knows this.” That said, the company will boost its marketing and promotion efforts. The bottom line is the market demands more from a center console than a decade ago. “We’ve adapted to the market, no doubt,” says Owen. “Our boats can be used in a variety of ways.” Day cruising, water sports, diving, lounging, runs to the beach — these are all part of the boat’s duties these days. The Maxwells are up for the challenge and, in true Regulator fashion, they stand ready to fight for customers.